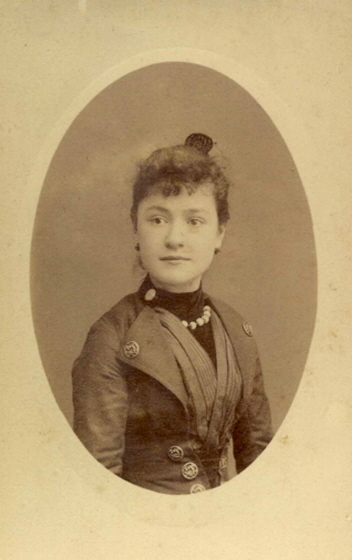 Leonie Emma Herpin (1871-1947) was briefly Trego's fiancée in 1890. They met in Paris while the artist was studying at the Académie Julian. Trego proposed and the young woman agreed to marry him when they returned to Philadelphia. Unfortunately, during the ocean voyage back to America, Leonie met and fell instantly in love with another artist on board the ship--James R. Fisher. Trego's romance came to an end on the high seas.